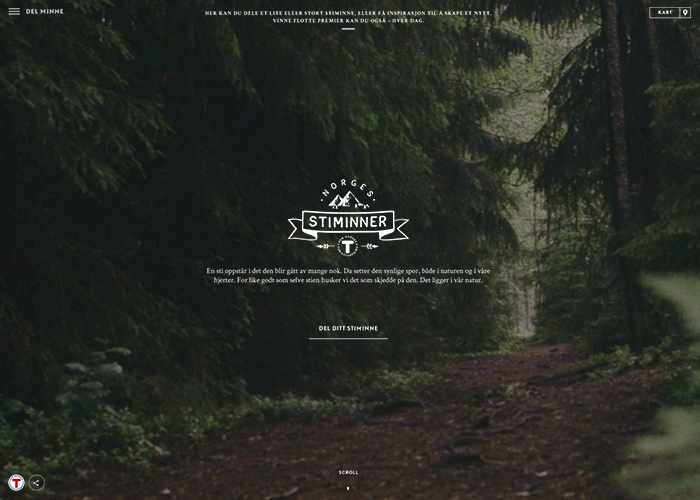 The site collects memories from trails and paths in Norway. Upload or use Instagram to add your own experience. Browse by category or location to find your next trail to explore.